This knee-high boot is perfect for rainy fall weather and its two-toned style means it will go with any outfit. The silver logo also adds bit of class to the look. A good Chelsea Boot is a fall staple. Nisolo's version will help you stand out in the crowd, however, with its differently colored sole. This sparkly, red version from Free People is Western-influenced, but will stand out from the more traditional Cowboy boot, making it the perfect choice for those bold fashionistas. 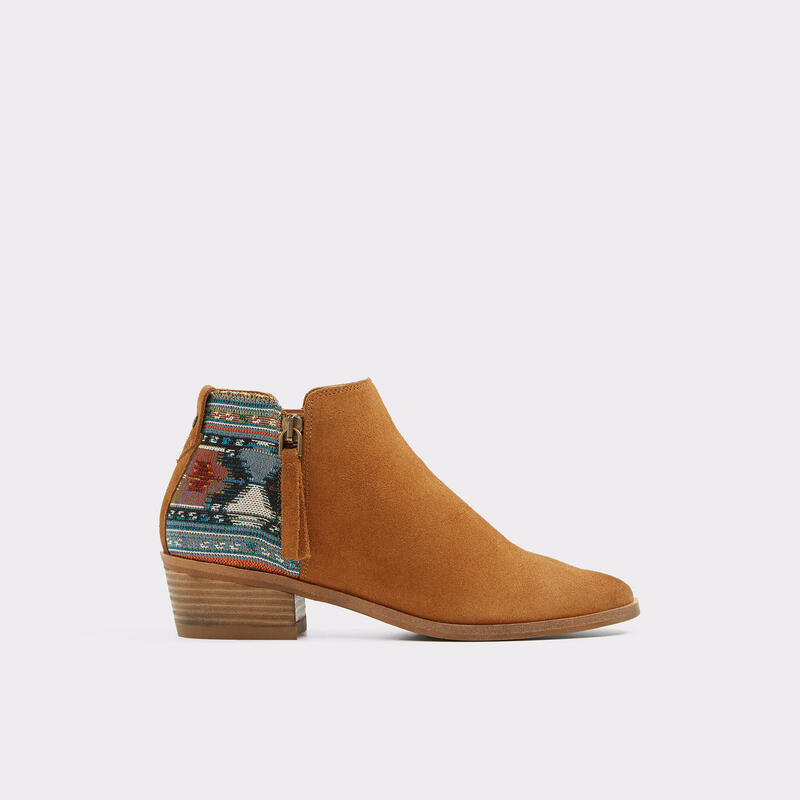 This boho-chic boot perfectly blends the Western look with autumnal hues, making it the perfect choice for walking around in the fall while the leaves are changing. Plaid is something that never seems to go out of style and plaid boots are no exception. Embrace the past with the many varieties of plaid – or even tartan – you can wear. 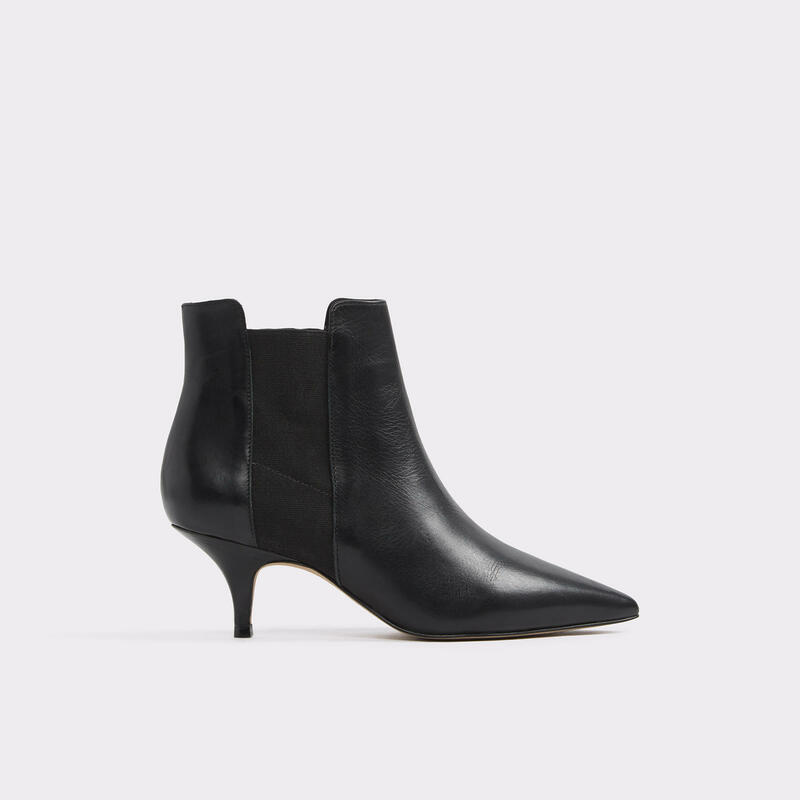 These options are also great if you need some boots that you can wear to work. Here are two versions, one casual and one fancier, that are perfect for fall weather. This silver-toed option is elegant and entirely work appropriate, yet it can also easily transition to being something great for a night out. Who knew plaid could look so casual? 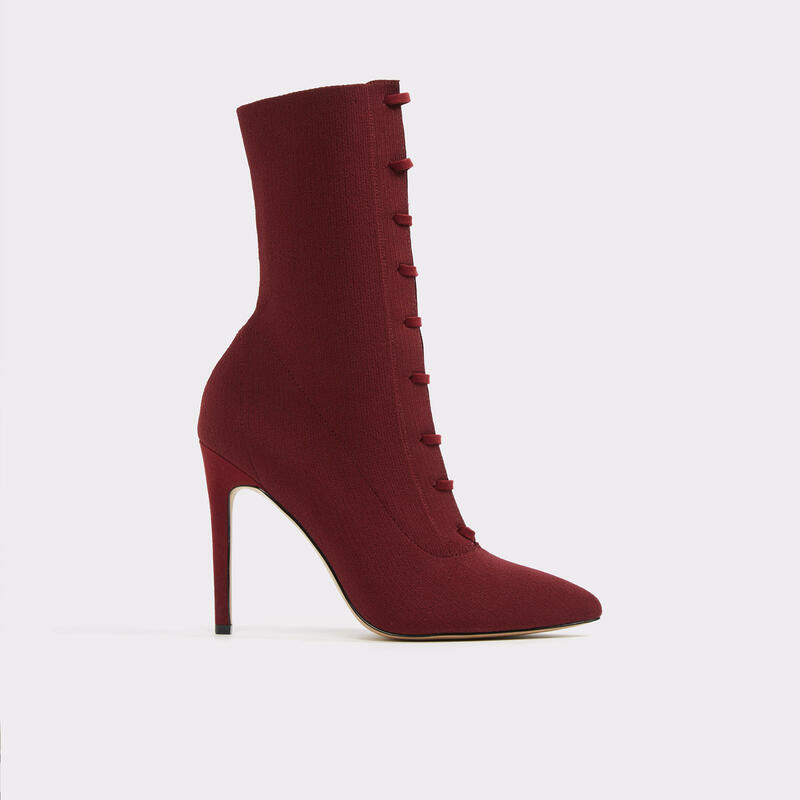 These boots are perfect for crunching fall leaves as you make your way around town. This sleek look is perfect for those chill nights out when you want to look stylish, but don't want to put too much effort into your look. 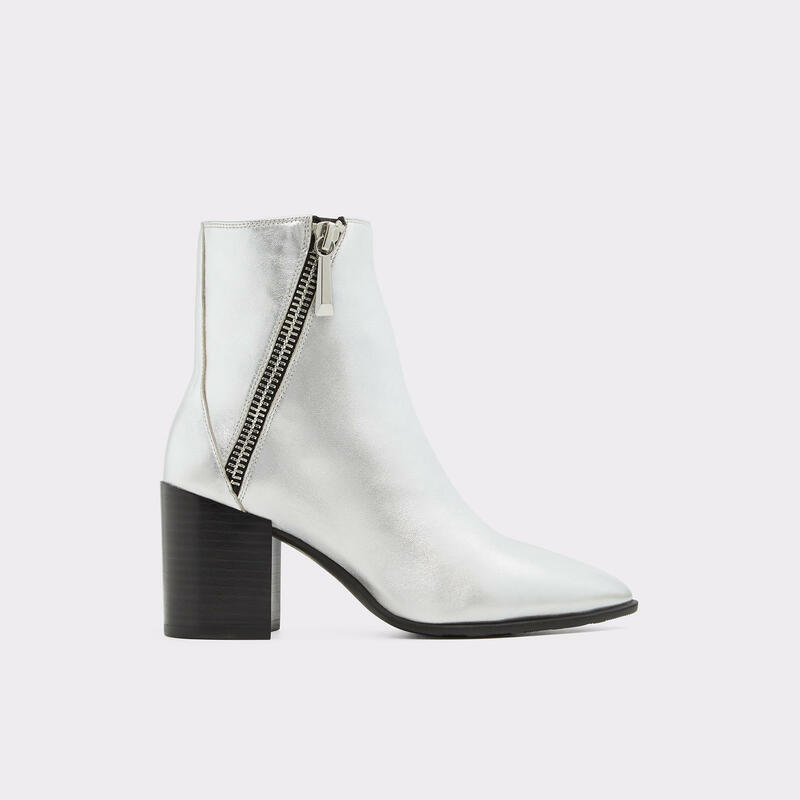 Unlike the previous option, these boots really shine and are definitely statement pieces. You definitely don't have to be worried about getting lost in the crowd with these on. An update on the classic Chelsea look, this boot from Aldo would be the perfect addition to your wardrobe. It's sleek, black look will make you fashionable no matter what you're doing. For an over-the-knee look that's still based around comfortable kitten heels, try this option from Forever 21. It'll be easy to walk in while still perfect for a night out. Combining two of this season's trends into one boot, this option from Forever 21 is both comfortable, yet stylish. Animal print is not just limited to cheetah or leopard print. Try something different, like this suede snake-skin look from DSW. There are plenty of different lace-up boots to choose from, but this fall be sure to focus on those reminiscent of Victorian-style heeled boots with laces. Whether a low or high heel, the important thing is that they come up a few inches past your ankle and feature laces as the main look. We loved these options from Free People and Aldo. Black and with a low heel, these boots are perfect for walking to class or around the city. They will also go with basically any outfit, making them a hit with us. If you want a pair of boots with some flair, these are a great option. Red is a great fall color and will make any outfit pop. Any one of these seven trends will set you on the path to winning the fashion game this fall. Be creative and have fun mixing and matching different styles – who knows, maybe you'll create your own trend!